Kangana Ranaut's film Manikarnika box office boosts to Rs. 26.85 crore after a slow start. Bollywood fresh release film Manikarnika: The Queen Of Jhansi performed by Kangana Ranaut in the lead role witnesses a miracle on its second day despite starting with slow growth in the Box Office. 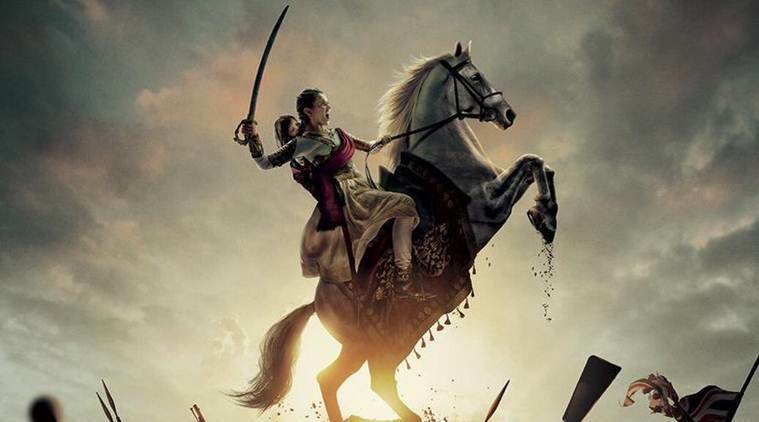 The biopic movie based on Queen of Jhansi narrates the story of Queen Rani Laxmibai; one of the leading fighters against the Indian Rebellion in 1857 to shield her kingdom, took clever advantage of the Republic Day (Holiday) and jumped in exceptional earnings of Rs. 18.10 crores on the second day since its release. Manikarnika released on 25th Jan. amidst protests and controversies only collected a total sum of Rs 8.75 crore on its opening day. "#Manikarnika sees remarkable growth on Day 2... Strong word of mouth has come into play, while #RepublicDay holiday has given the much-required boost... Day 3 will be in double digits again... Fri 8.75 cr, Sat 18.10 cr. Total: ₹ 26.85 cr." Following the massive increase on its second day, the film is predicted to continually see an enormous collection within the week. 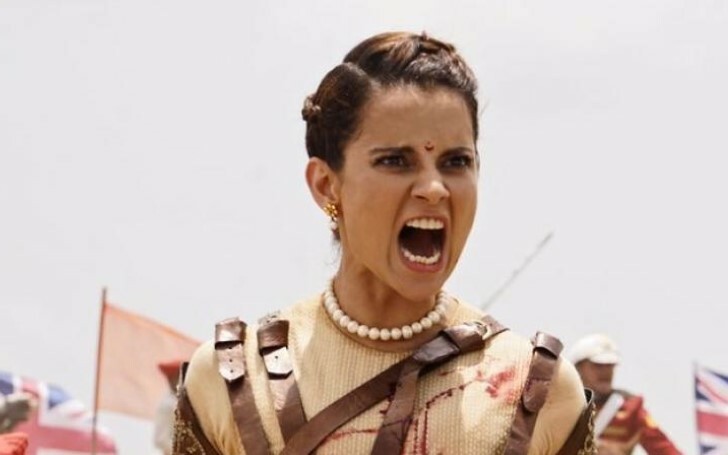 If the predictions of Manikarnika Box Office goes accordingly, then Ranaut's movie could rise as the next hit following Vicky Kaushal's Uri: The Surgical Strike. Furthermore, the movie finessed its competitor Thackeray, who witnessed a collection of Rs. 16 crore at the box office on the second day, and is expected to cross Rs 150 crore. And after facing controversies during the promotion and making of the film, the movie is also successfully receiving tons of positive responses from its audiences. Kangana successfully won thousands of hearts with her excellent portrayal of the 'Knight Queen', after her previous released movies; Rangoon, Simran, and Katti Batti could not, fortunately, imprint the moviegoers. Truly, the critics and audiences alongside celebrities generally praised Ranaut performance in the film. Actress Raveena Tandon being one congratulated the on-screen Jhansi Queen for her magnificent performances. The actress doubled her role and debuted as the film director as well. It's definitely celebration time for Kangana indeed.